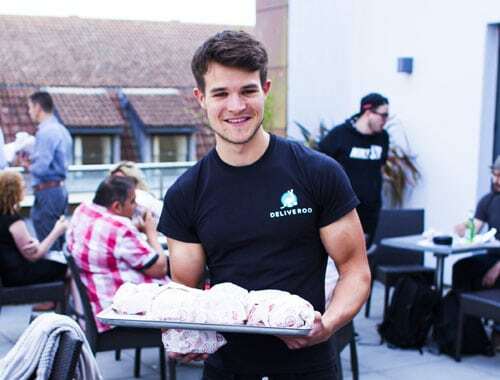 Varii provides high-calibre Promo Staff and Brand Ambassadors to help brands deliver meaningful and lasting engagements throughout their campaigns in Reading and the wider nation. 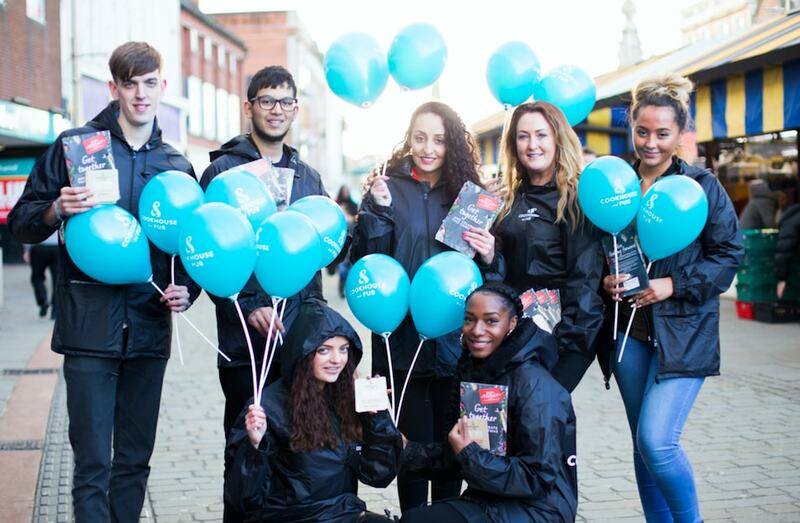 We issue the most brand appropriate promotional staff for our clients' Reading campaigns - whether this it be a city centre promotion, an outdoor sporting event, conference, exhibition or in-store promotion. Being such as fast moving city, Reading offers an exciting range of attractions, sites, and shops for the public, whether they're local residents, University Students or visiting tourists. 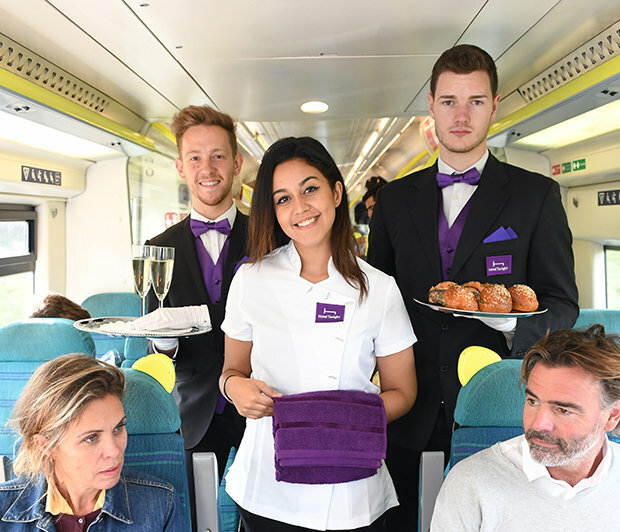 Our role as a promotions agency in Reading is to help deliver a brand's face-to-face marketing, through the use of our professional Reading based Promo Staff & Brand Ambassadors who engage with the public in a fun, friendly and professional manner. 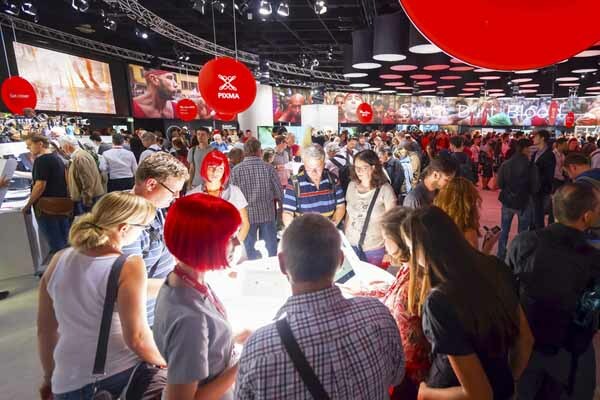 Varii provides exceptional Exhibition staff in Reading to help brands form meaningful and lasting engagements with their target customers. 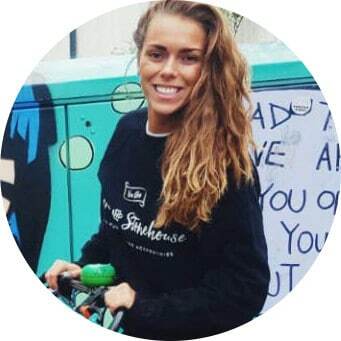 We do this by assigning the most brand appropriate event staff for our clients' exhibition whether this is at the Town Hall, Royal Berkshire Conference or even Venue Reading on Reading University campus. If you need staff to represent your next conference or exhibition in Reading, our teams are here to help. Are you looking for a fun and exciting way to make your event stand out in Reading? Have a themed costume staff member at your promotion - they're fun, engaging and make great photo opportunities! If you need themed costume staff at your next event or promotion in Reading, or anywhere across the UK, our nationwide teams are here to help. 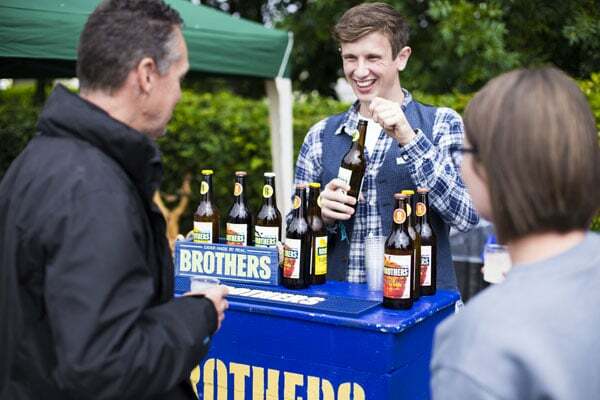 We can provide you with exceptional sampling staff to give Reading consumers a first hand experience of a brand's new product. Product sampling is not only a great way to gain direct sales, but it also creates real word-of-mouth buzz about a brand. 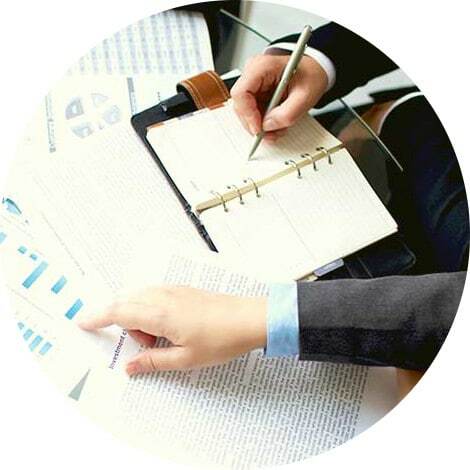 We do this by assigning the most brand appropriate sampling staff for our clients' campaign in Reading, and giving them a comprehensive brief and training guide to sample the product according to brand guidelines. 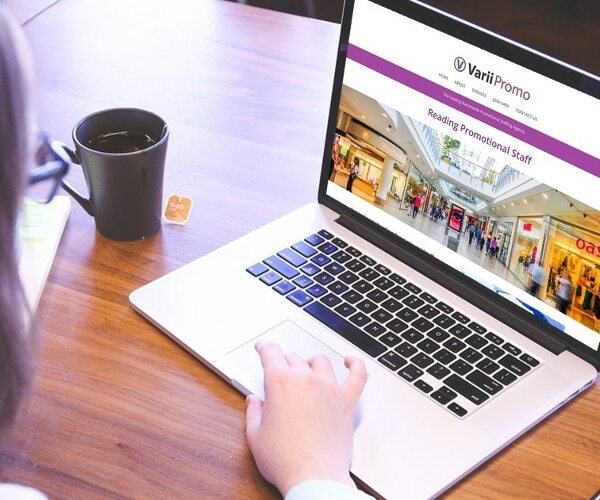 Varii provides high calibre Brand Ambassador staff to help brands form meaningful and lasting engagements with their target customers in Reading. We do this by assigning the most brand appropriate staff for our clients' campaign in Reading - this could a city centre promotion, outdoor sporting event, conference, exhibition or trade show. We can also provide you with first-rate event staff to support the set up, face to face support and ongoing management of your Reading event. 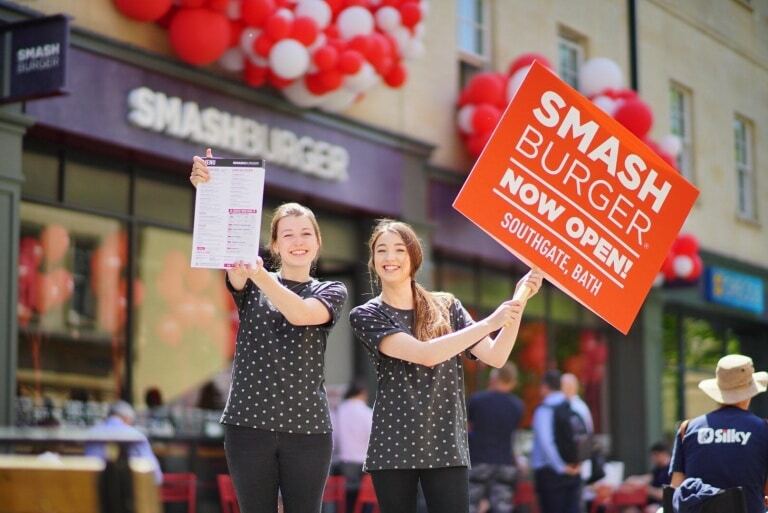 In addition to supporting most traditional events, our staff can help deliver exciting and disruptive PR events to gain the attention of a brand in a fun and exciting way - this is really is a great approach to create a lasting impression in Reading! If you need staff to represent your next event or promotion in Reading and beyond, our nationwide teams are here to help. Are you looking to get valuable consumer information and sales leads in Reading? Are data capture staff are experiences with approaching customers in busy retail environments in a friendly and professional way. This can often be a tricky undertaking as typically most consumers have little time to spare, however our data capture teams are well versed at engaging in a down to earth, non-pressurising way to help gather key information from the Reading public. Looking for a Quote? Call Us on 0203 637 9653. Whether you're looking to run a small event in Reading, or if it's only part of a multi-location campaign, we've got the resources to support you. 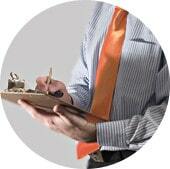 Our staffing network spans across the entire nation from Penzance to Inverness.